need to ask erin a question? 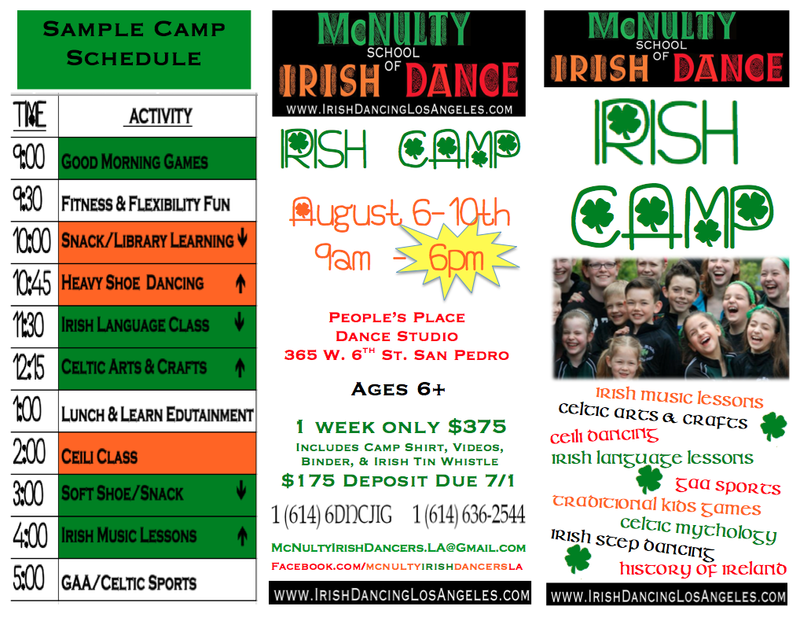 This form is for dancers/parents of dancers CURRENTLY enrolled in Irish dance classes with the McNulty School of Irish Dance, Los Angeles. 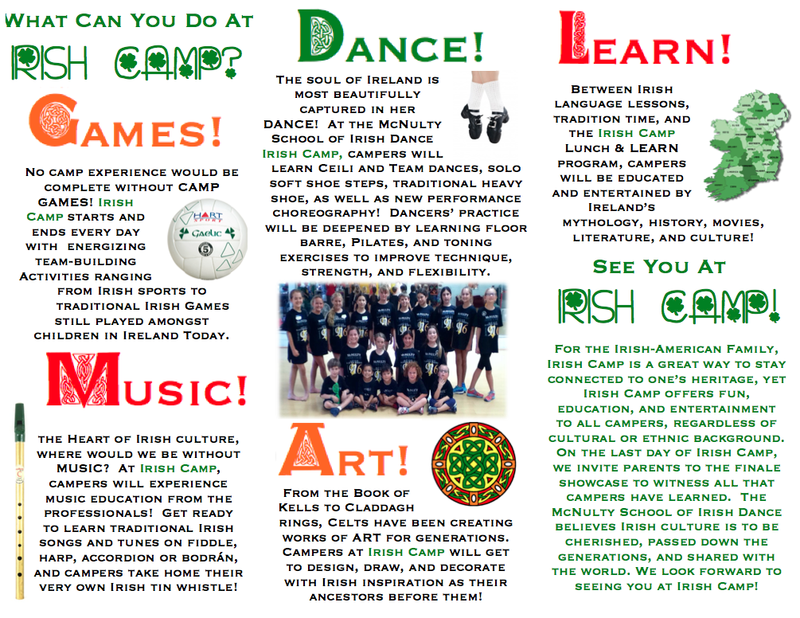 If you are not currently enrolled, please submit the contact form on the main page or contact page. Thank you!